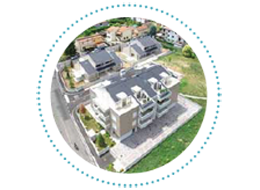 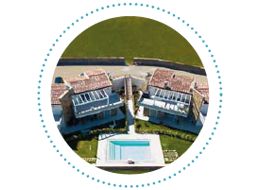 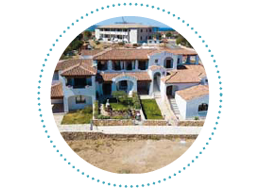 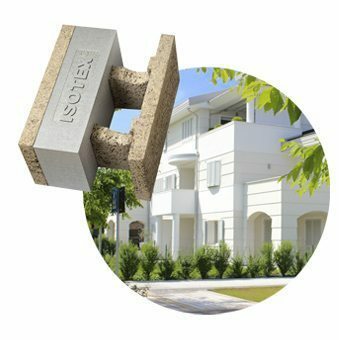 ISOTEX responds to all the latest needs in the construction market to reduce costs and deliver earthquake-resistant, energy-saving and acoustically performing buildings by constantly improving its products and making them ever more competitive economically. 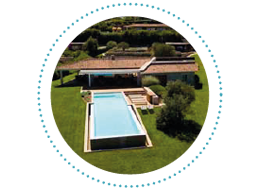 Add to this ISOTEX’s guarantee of healthy, certified and legally and regulatory compliant products. 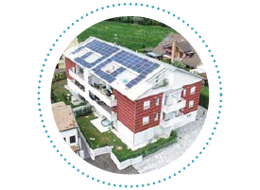 The best way to create an effective insulating outer shell is to use cladding. 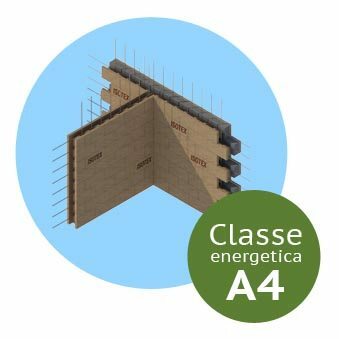 To ensure that the cladding is durable and not-prone to damage it is necessary that the cladding is adequately protected materially. 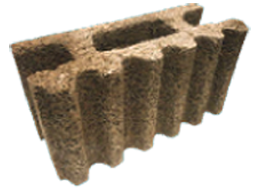 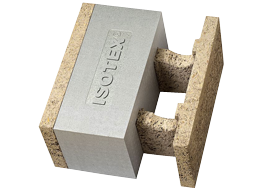 Isotex’s research and innovation have led to a new block model, significantly improved in terms of thermal insulation and bearing capacity, increased by 45%. 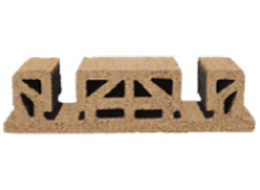 Technically speaking, the new blocks have been designed with ribs 2 instead of 3 to allow the layer of insulating material to be significantly more continuous and homogeneous. 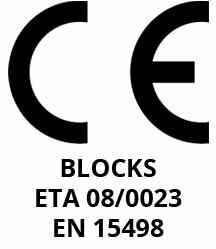 Purchasing an Isotex product means acquiring a CE marked and certified product that meets all current standards and regulations and has all the necessary documentation for building tests.